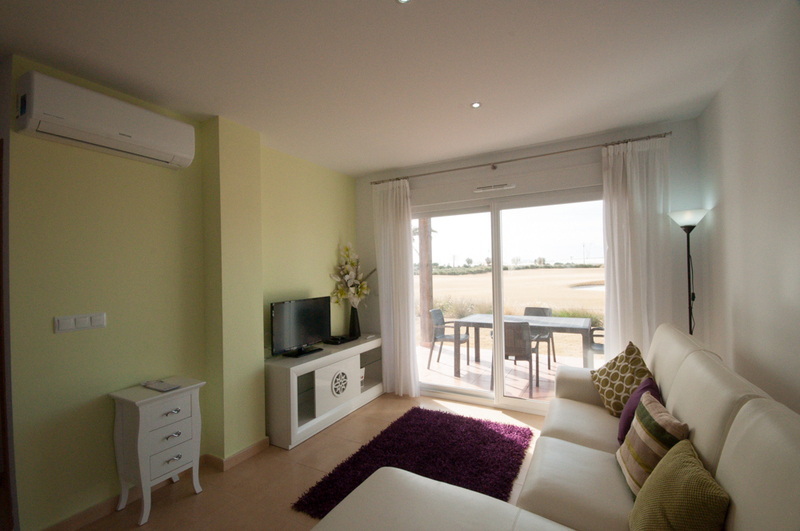 Exclusively-MarMenor.com - luxury golf resort holiday rentals and golf holidays in Murcia, Spain. 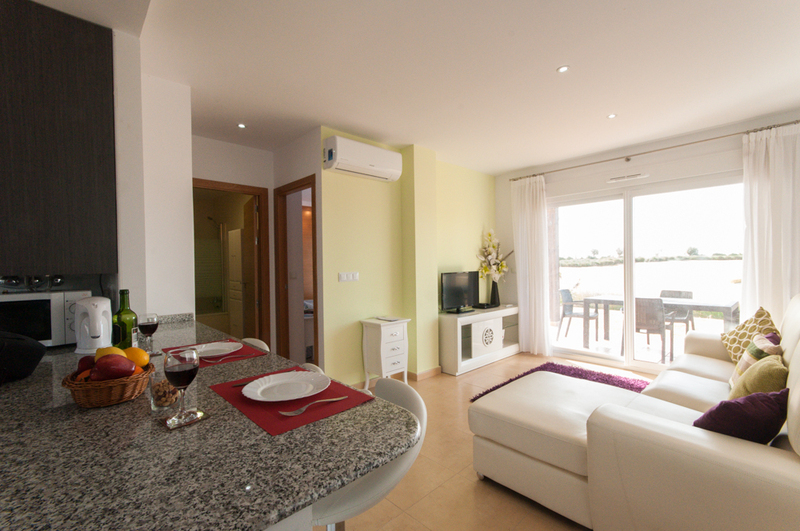 Apartments MM2016 and 15 are both located on the ground floor, is south facing and enjoys lovely open views over the 10th hole at the Mar Menor Golf Resort. 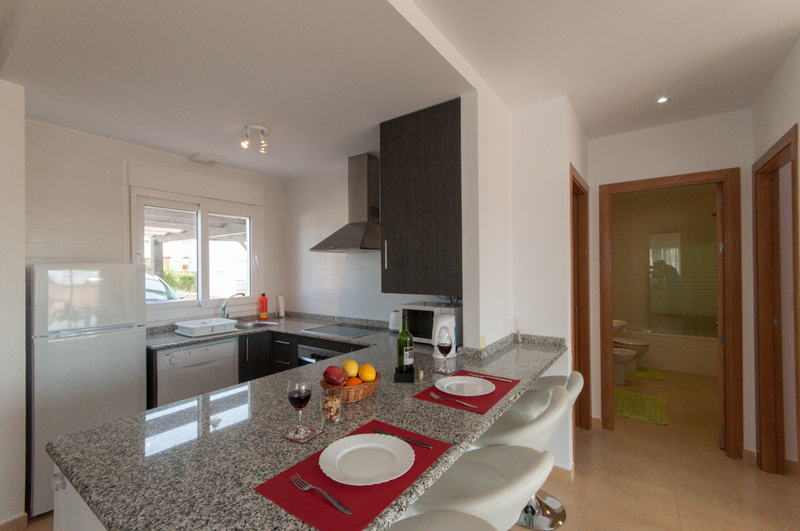 Both apartments MM2015 and MM2016 are furnished exactly the same and are located on the same street, a few minutes apart. 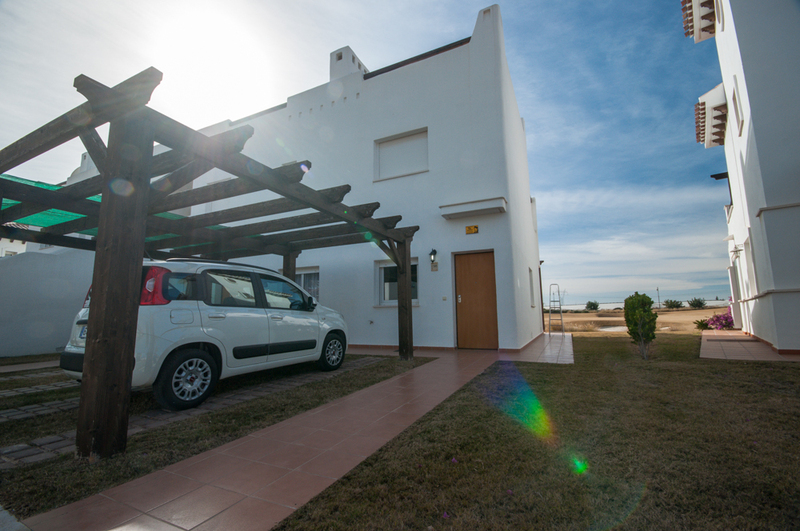 The accommodation compromises a spacious well equipped kitchen with a breakfast bar (seats 4) and all mod cons, an open plan lounge with corner sofa and patio doors leading to the fabulous external terrace and private pool (5m by 3m). 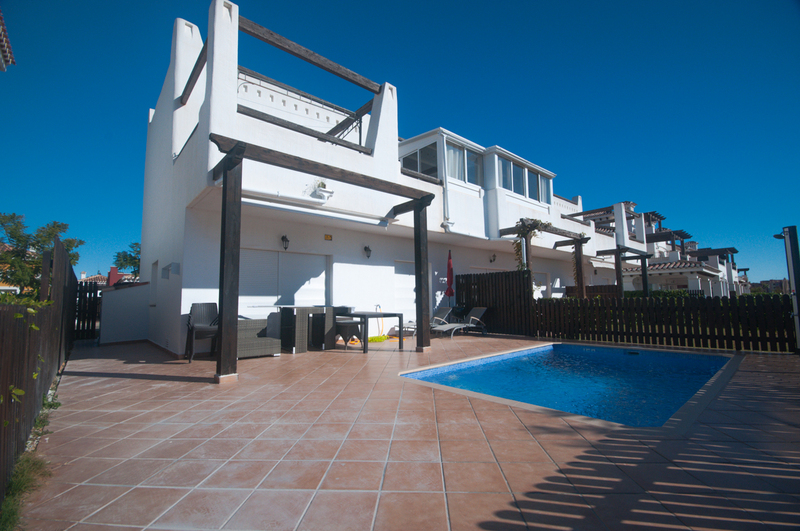 The terrace has a dining table and chairs for 4, sun loungers and comfortable outside seating. Both bedroom have 2 single beds and can be made up as twins or a king. 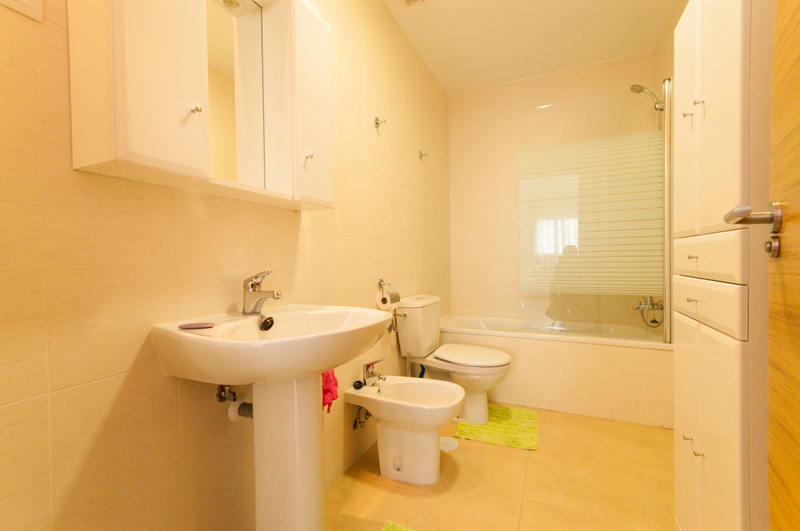 The spacious modern bathroom has a bath and shower. 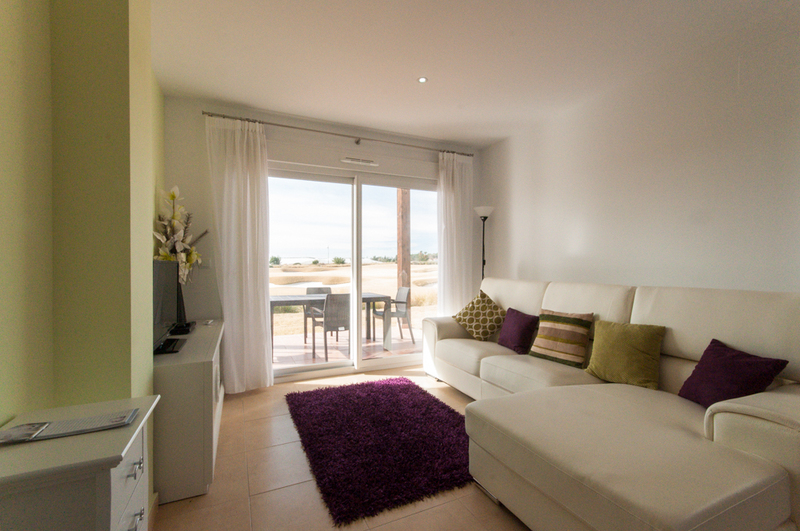 Main features include UK and European TV, free Wi-Fi internet, air conditioning in lounge and bedrooms, south facing garden, frontline views, granite breakfast bar, corner sofa, open plan kitchen/lounge, fabulous large terrace and private pool, off street parking and convenient central location. 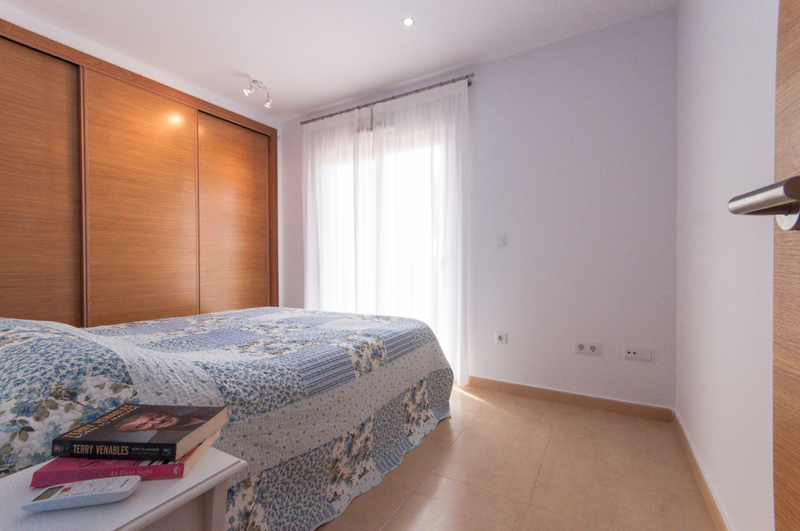 Apartments MM2015 & MM2016 are beautifully furnished, well equipped and in an extremely convient location as the boulevard is within a 5 minute walk and the Hotel is comfortably within a 10 minute walk. 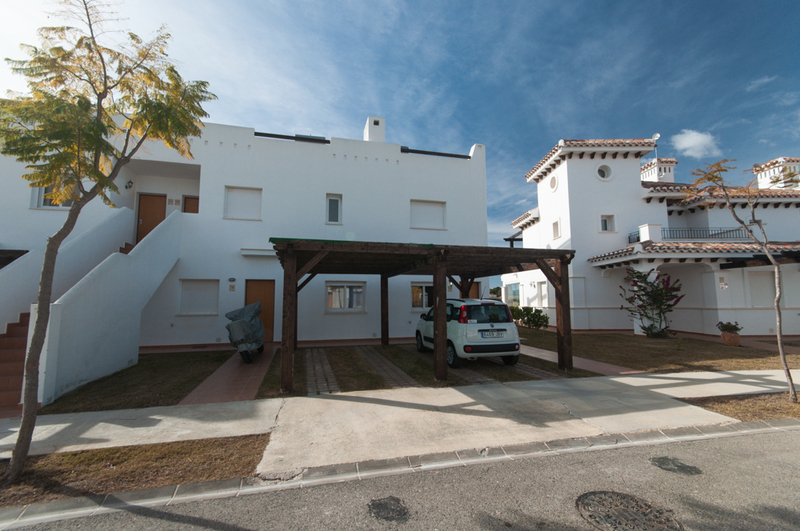 Being south facing, the apartments are perfect for holidays throughout the year and longer term winter golf/sun lets!